The road ahead is full of twists, turns and dirt. 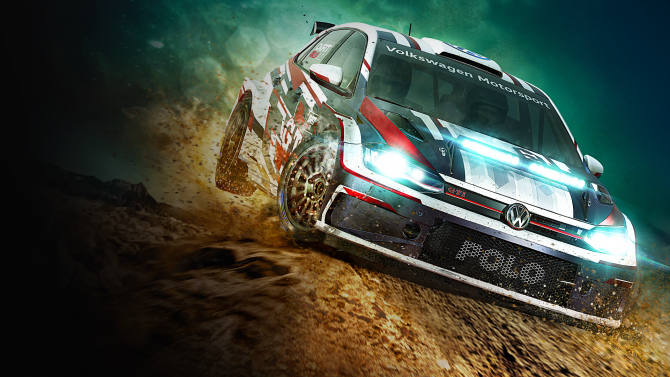 DiRt Rally is finally out of Early Access and out now on Steam. 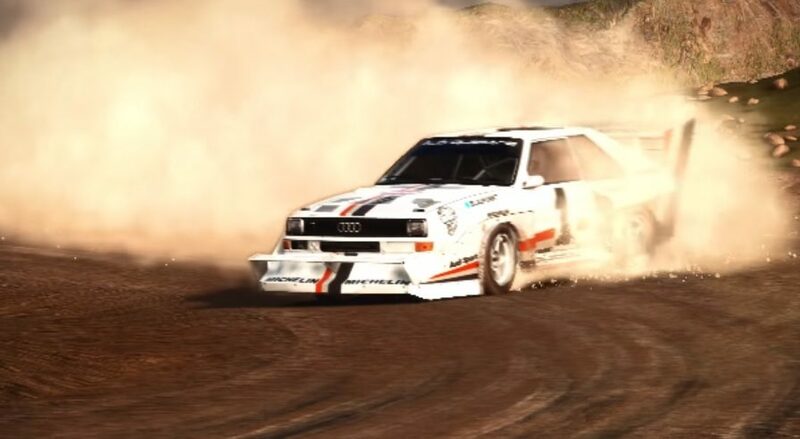 Take on six huge rallies on over 70 stages from Sweden to Pike Peak. The updated Racenet league support lets you create your own league with your friends. 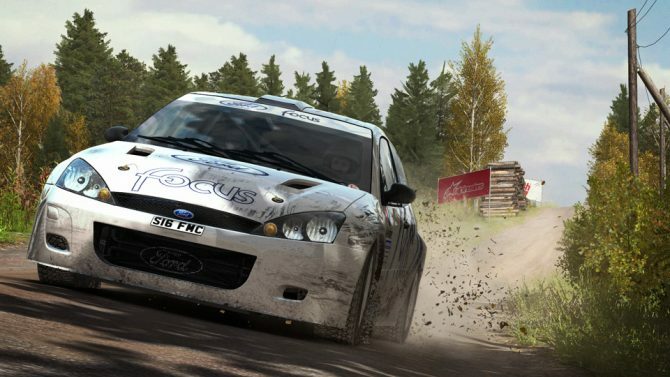 DiRt Rally is out now on Steam and will come to PS4 and Xbox One on April 5.